Hello, I'm Merlijn Van Holder, 26 years old and living in Mechelen, Belgium. 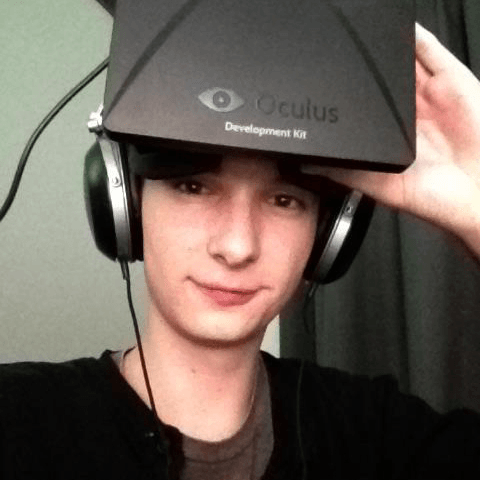 I'm a game developer & VR enthusiast. While I'm most passionate about programming, I have a strong history and education in design, too. I founded Mithra Games and work independently as a game developer. Before that, a technical artist for Sakari Games and a web developer & print designer for various smaller companies. Willekom is a short-stay hospital for people with disabilities. Design, front-end development and a custom PHP back-end for updating the photo gallery and calendar easily. Currently planned to be updated for Bootstrap & Laravel. Front-end development for iBakker, an online store for ordering from local bakeries. Linked with b2Bakker, a separate management application. This application has since been bought by another company. Back-end PHP & JS framework and front-end development for b2Bakker, a management web application for bakeries. The game was made for Ludum Dare #30, a game making competition within 48 hours. Written in C# and made with Blender. Captain your ship through obstacle filled levels, avoiding whirlpools, mines, pirates and sea monsters, while searching for survivors lost at sea. Complete missions to earn money and upgrade your ship to face the dangers at sea. Turn-based role-playing game, featuring a combination of 2D & 3D graphics. After washing ashore at a small coastal town called Umbra, explore procedurally generated dungeons and environments below and surrounding the town. Windows application for creating 2D game levels, written in C# .NET and hooks the Microsoft XNA framework for rendering and realtime previewing. Features tile and collision painting, entity editor and XML import/exporting. Game design, level design and environment art for this third-person shooter by Sakari Games. Take the role of a last-standing legionnaire taking on an entire rebel army.